Flappy Bird, the popular, excruciatingly difficult iOS game that became a cultural phenomenon earlier this year before it was pulled from the iOS App Store in February, is coming back this August. 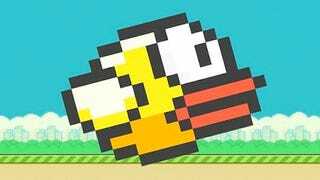 Flappy Bird creator Dong Nguyen told CNBC's Kelly Evans about the game's return today, promising that the new version will have multiplayer, and that it "will be less addictive." In March, he told reporters that he had removed the game because it was too addictive, though he was making upwards of $50,000 a day in ad revenue.